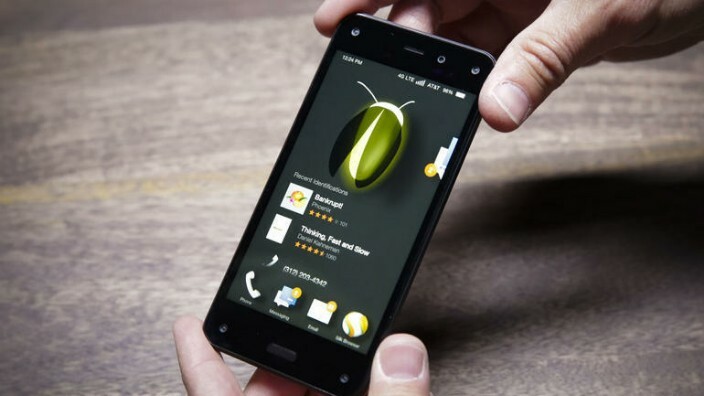 Amazon entered the smartphone market by launching the Fire Phone in 2014. Although the Fire Phone created much hype before and after the launch, the device didn’t perform pretty well in its sales. And the users who bought the Fire smartphone faced issues like overheating. And may be that’s why Amazon has taken a small break from its ventures in the smartphone section. But, according to certain reports, the company is planning on a comeback in the smartphone world, but in a different way. Instead of relaunching a second generation Fire device, Amazon is in plans to load its software and apps on to the devices of other brands. We can therefore expect a new Samsung or LG or any other branded smartphone with pre-loaded Amazon apps like Firefly, Echo etc. 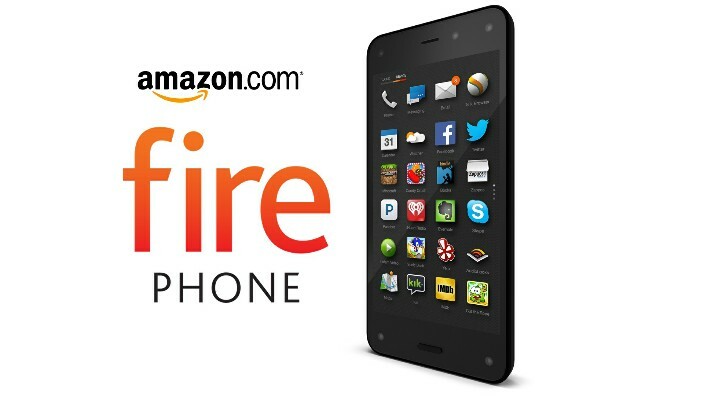 The Firefly app was one of the outstanding features of Amazon Fire smartphone. It allowed the users to automatically recognize text, file and objects, then offering a way to buy the recognized items in Amazon online store. This feature if added in all other devices will not only save the time of the users, but will also certainly add numbers to the profits gained by the company. So, this feature is very likely to be added in other OEMs. Amazon Echo, the AI device from the family of Amazon has already received tremendous response from the users. Echo responds to the name Alexa, and can allow you to control almost anything from purchases in Amazon and Kindle Audio books to controlling the home appliances and music. As the popularity of Echo is increasing day after day, we can expect Amazon to develop an app that can work instead of Google Now and other voice assistants in our smartphones. Alexa, the voice assistant in the Amazon Echo will be able to assist you at any location from your Smartphones very soon.